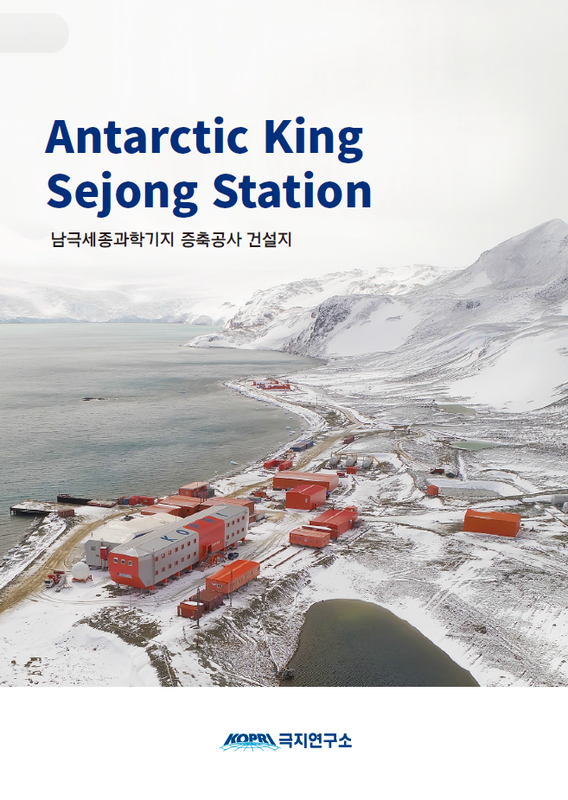 8 Article Activites of the 6th Korea Antarctic Research Program in 1992/93 Austral Summer(December 1992~March 1993). Chang, Soon-Keun; Choe, Moon Young; Kang, Young-Chu, I. 14 Article Antarctic Phytoplankton in the Eastern Bransfield Strait Region and in the Northwestern Weddell Sea Marginal Ice Zone During Austral Summer. Kang, Sung-Ho; Kim, Dong-Yup, Kang, Jae-Shin, Lee, Mi-Young, Lee. Sang H.